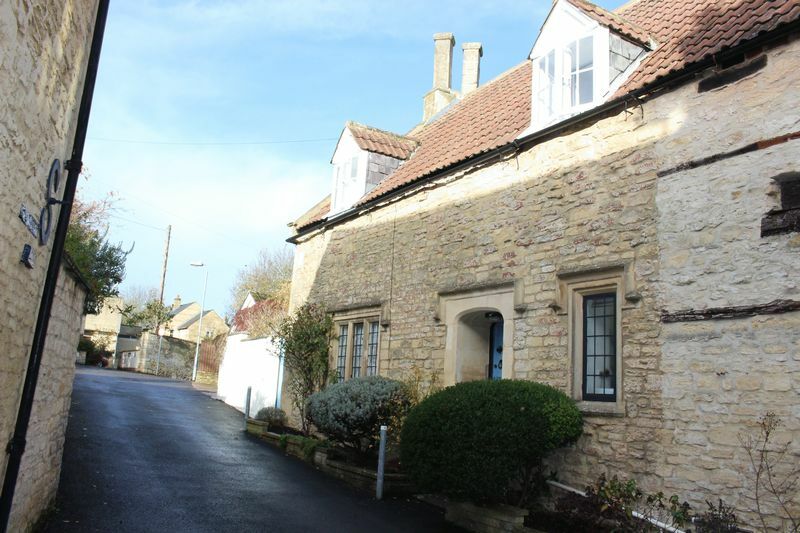 **SOLD WITHIN 24 HOURS** SIMILAR REQUIRED**CALL NOW FOR A FREE VALUATION ** We are delighted to offer for sale this individual and unique grade II listed cottage situated in the heritage quarter of Calne and a stones throw away from the town centre. 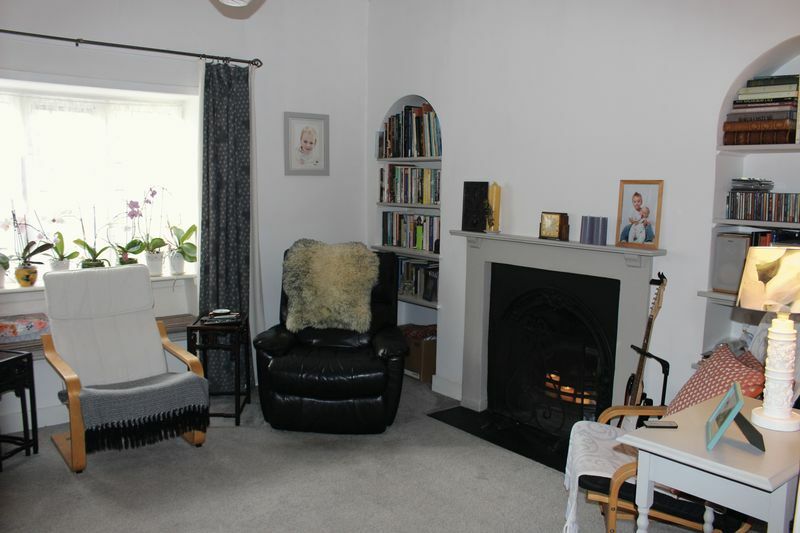 The property is brimming with many original features and full of charm but with a modern, contemporary twist. The accommodation boasts a living room with feature working fireplace, a separate dining area, fitted kitchen and an inviting entrance hall with exposed beams and original stone flooring. 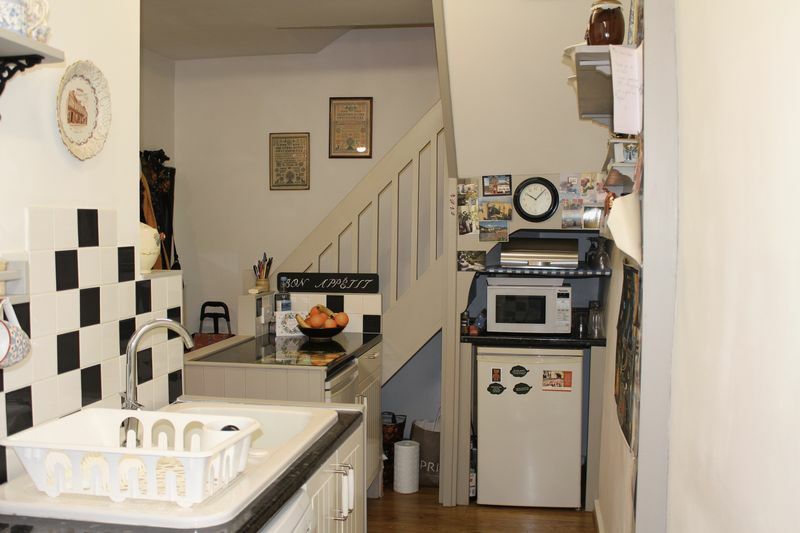 Upstairs there are three bedrooms, two doubles, a single/study and a family bathroom. 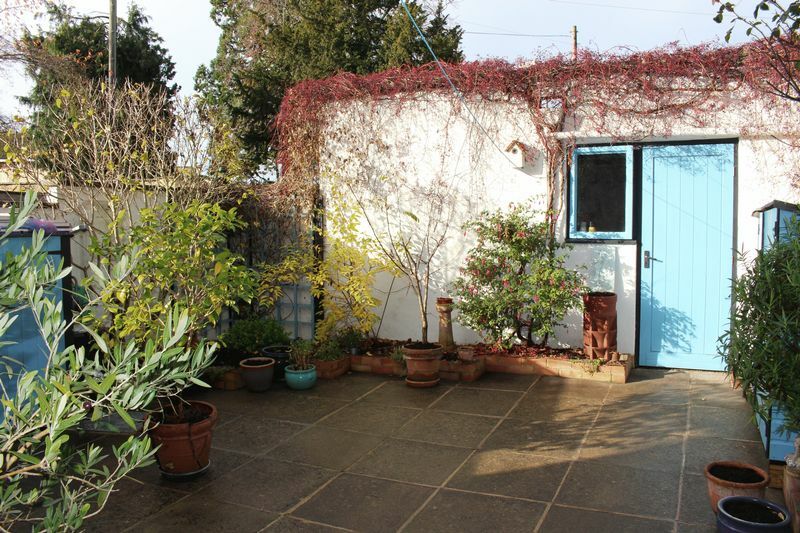 The home also offers a single garage and a courtyard garden. A great opportunity to purchase a stunning period home. Hardwood entrance door with decorative ironwork. The entrance hall offers original stone flooring, wood store, exposed beams and access to kitchen, dining room and upstairs accommodation. 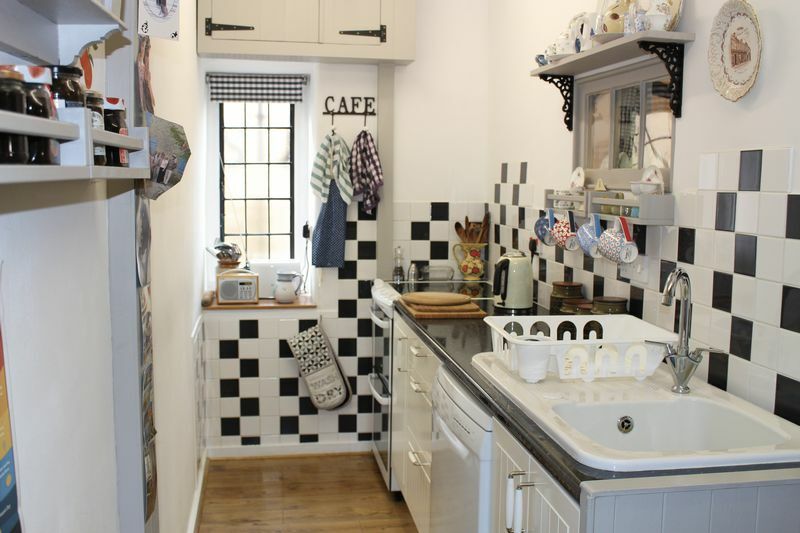 This well designed galley kitchen has an original leaded stone mullion window to the front, a range of fitted cupboards with roll top work surface over and ceramic sink unit, tiled splash backs, space for cooker, space for dishwasher, single fridge and freezer, solid wood flooring. 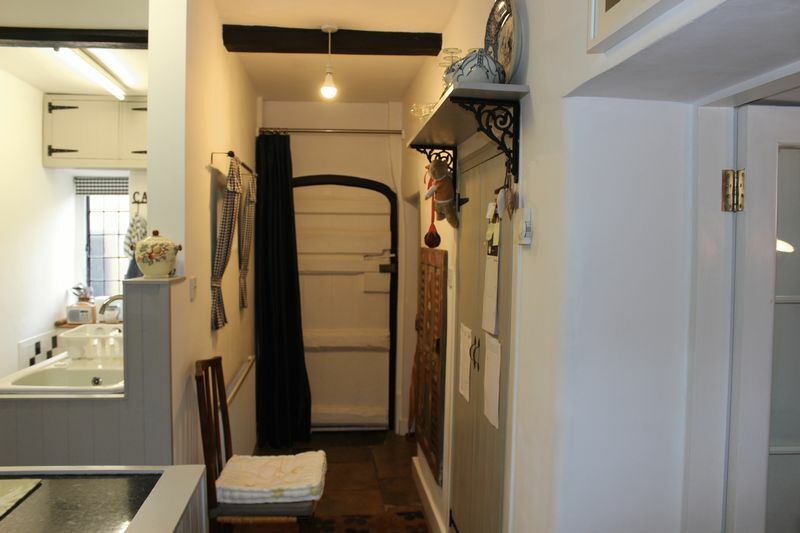 The kitchen is complemented with storage racks and has exposed beams and original features such as a small window overlooking the entrance hall and a cleverly designed larder. 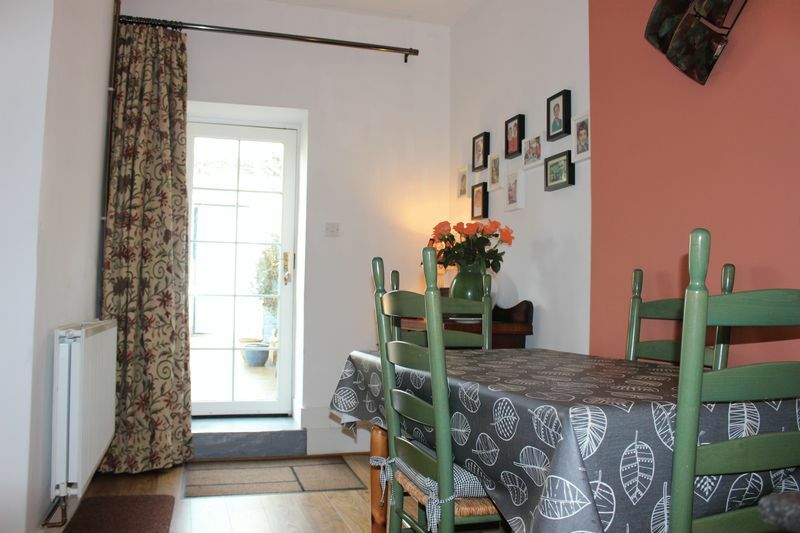 Accessed from the entrance hall the dining room has a single door leading to the courtyard garden, exposed beams, radiator. Stone mullion windows to front complemented with a window seat, stunning working fireplace with surround, two recessed book cases, exposed beams, radiator. 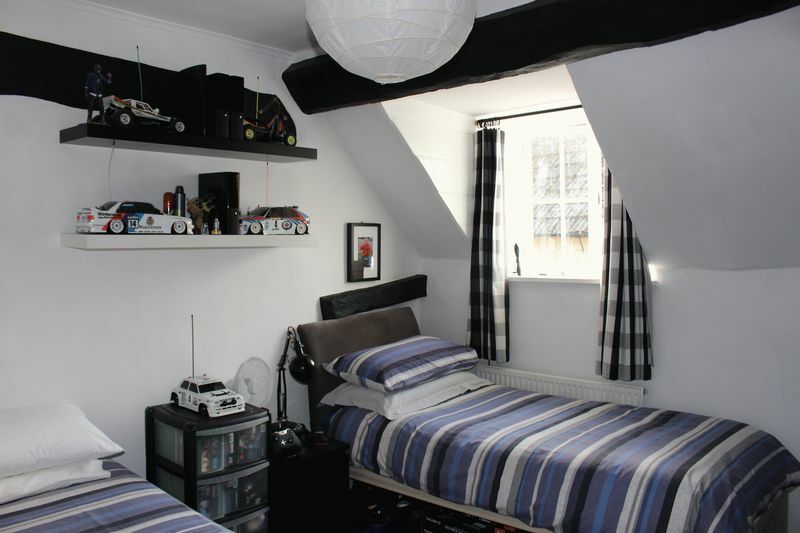 Shelving, doors leading to bedrooms and bathroom. Dormer window to front, feature fireplace with brick surround, fitted double wardrobe, exposed beams, radiator. 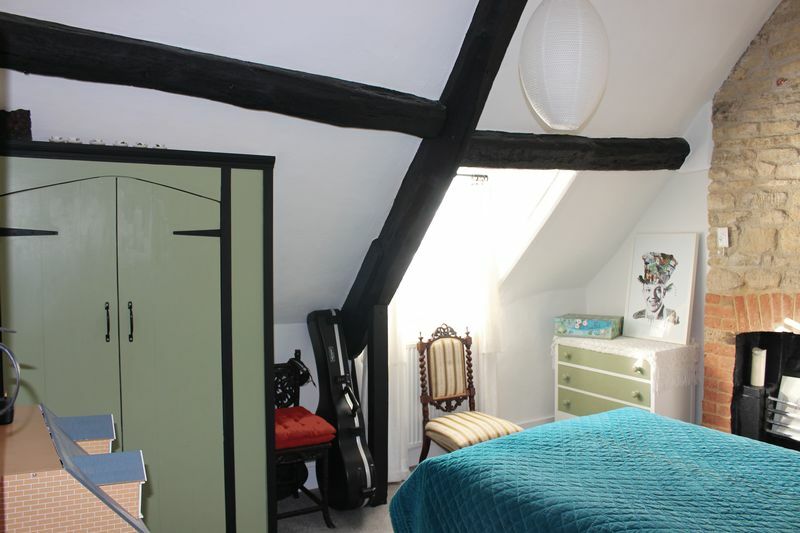 Dormer window to front, exposed beams, radiator. Glazed window to side, exposed beams, radiator. 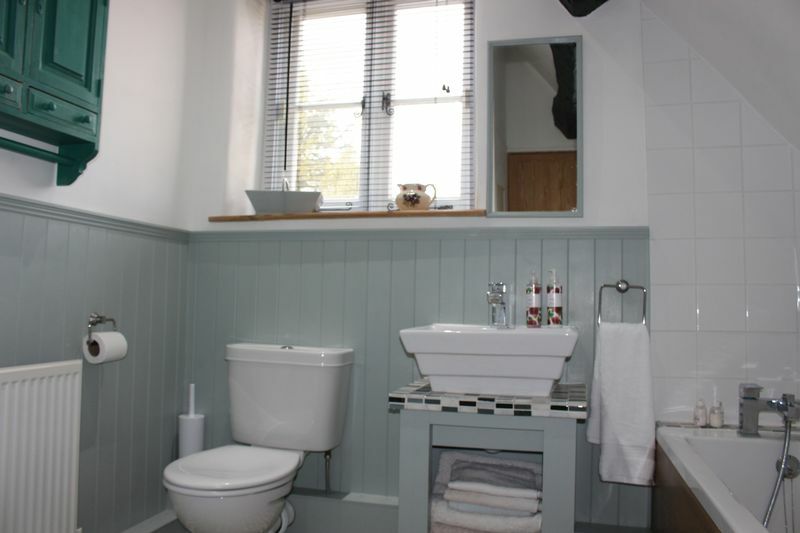 Obscure window to side, fitted four suite comprising rear low level w.c., counter top sink on stand, bath with mixer shower tap attachment and fully tiled shower cubicle with waterfall shower. Outside the bathroom there is a utility space and plumbing for washing machine. 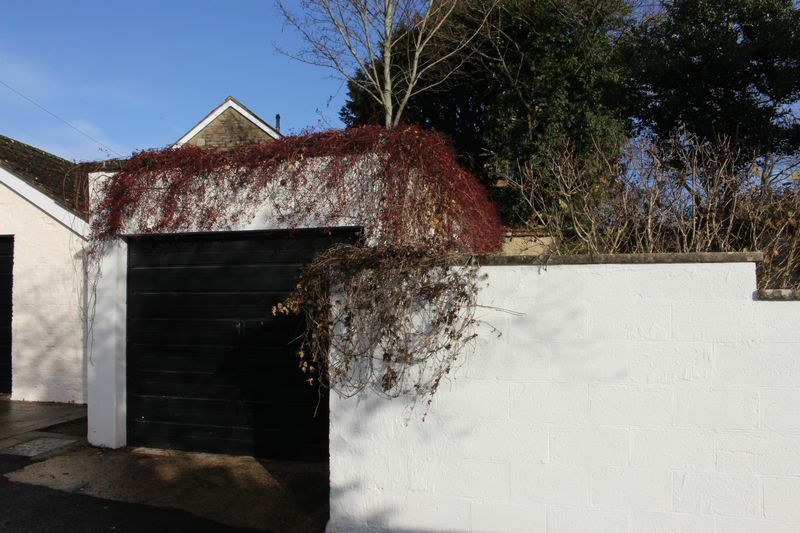 The rear garden has been landscaped for low maintenance and has been laid to patio with a range of shrubs and small trees, wooden double store and access to the garage. There is gated access to the front of the property. Accessed from side of property with an up and over door.